Extreme seasonal changes are here to stay and modern heating systems need to keep up; consider adding a few plug-and-play technologies to the mix for extra efficiency benefits. Xylem’s Mark Bradley explains. Whatever happened to the good old days of predictably unpredictable British weather? Back when one’s decision to have a barbeque in the back garden depended on whether that afternoon’s forecasted rain would be a light drizzle, or a heavy shower. Over the past decade, more extreme climatic shifts have resulted in warmer summers and wetter winters. Weather patterns from colder climes have also impacted British weather. The Beast from the East, for example, was caused by a diverted northern polar jet stream, bringing with it low temperatures not experienced by the UK since 1991. For any team charged with the management of a commercial or residential building, extreme weather shifts can cause significant headaches. 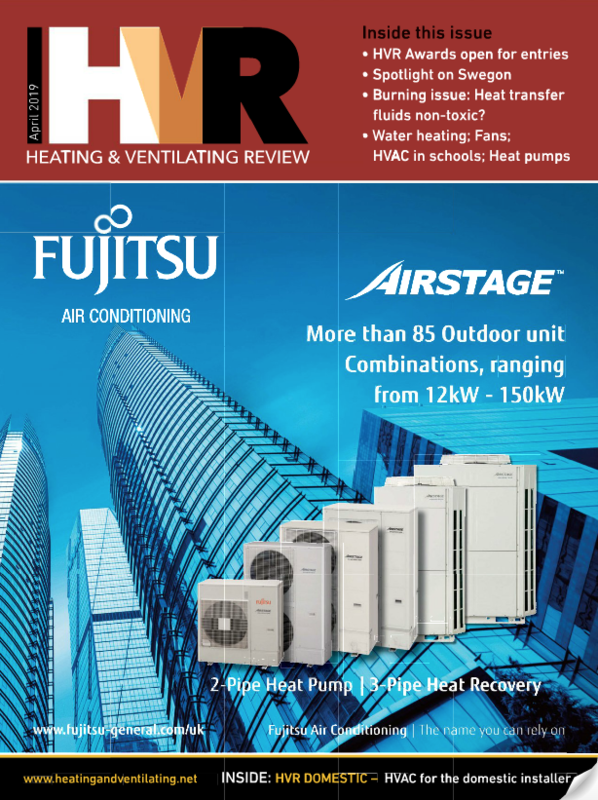 Managing heating and cooling solutions within these buildings is a delicate balancing act; a comfortable tenant and a comfortable bottom line are two of the facilities manager’s main concerns. Decades ago, this balancing act was achieved through a consistent heating schedule dictated by seasonal change. Residents knew when to expect their heating to be switched on (usually from November to March) and owners knew when to expect the bigger bills. Unfortunately, a heating rota is no longer able to cope with the complex demands of an increasingly unpredictable climate. A further complication is the introduction of strict efficiency standards to combat the high levels of emissions caused by residential and commercial buildings. 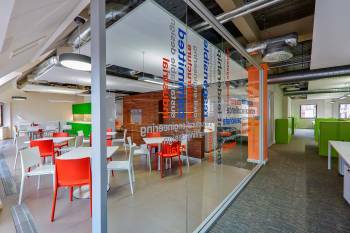 As some of the largest users of energy in a building, heating and cooling systems have been amongst the most persecuted in the race to secure a sustainable living and working environment. The Minimum Energy Efficiency Standards, for example, were introduced to raise the number of buildings operating at an acceptable efficiency level – in this case represented by an Energy Performance Certificate of category E or above. This has been a rude awakening for some landlords in the residential sector. According to a survey by energy provider EON, one in four landlords were not aware of their properties’ EPC ratings. The answer to climate change, diverse tenant expectations and strict legislation comes in the form of smart, scalable and modular heating and cooling technology. There are many technologies currently available on the market that provide facilities managers and landlords with a relatively easy way of delivering smart heating management systems to buildings, without requiring significant levels of up-front cost or intrusive installations. Most of these technologies (of which a few are summarised below), can be attached or assimilated into existing infrastructure, with room to extend or scale the system as and when required. The efficiency gains and cost savings to be made from such minor changes can be very rewarding for owners and tenants alike. Zoned heating systems allow facilities managers to control the level of energy used in a building by only heating rooms that are being used. Hydronic circulator controls, for example, use RJ-11 cables to connect systems of up to 18 circulators. Amongst other benefits, these controllers provide a domestic hot water priority and timer, pump exercise and a post-purge timer. All of this functionality is integrated into the controller, which is also compatible with existing analogue and digital 24 VAC thermostats. The Lowara Ecocirc XL Plus intelligent circulator pumps provide state-of-the-art technology in hydraulics, motors and controls – easy to install and start up with no advanced programming necessary. Arguably one of the simplest ways to boost energy efficiency, the installation of variable speed drives into an existing system can lead to energy savings of around 50 per cent. Variable speed booster sets, for example, replace conventional fixed speed units to vary the flow and power of the water depending on where it is being used, and by how many people. In most cases, you can install a variable speed drive by simply attaching it to the top of a pump such as a Lowara e-SV vertical multistage unit. 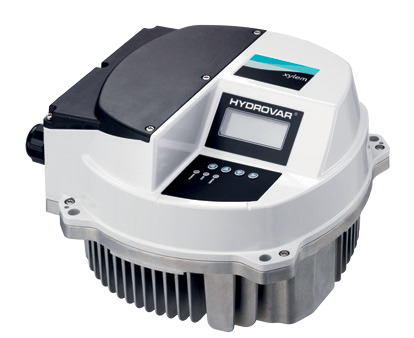 The Hydrovar can be retro-fitted to any standard motor. Significant efficiency gains can be achieved through both brazed and gasketed plate heat exchanger designs. Compatible with both residential and light commercial hydronic systems, brazed plate heat exchangers offer increased heat transfer through a smaller surface area. Gasketed plate exchangers use a chevron pattern to create metal-to-metal contact points, offering superior heat transfer coefficients and true counter-current flow. This achieves the best-possible mean temperature difference between fluids. A full range of brazed and gasketed models are available from the Xylem Lowara portfolio, including selection, sizing and aftersales support to ensure specifiers receive the correct product for their application.